Who Won the Masters Tournament? Adam Scott wins the Master&apos;s after his putta at 10th hole gave him the edge over Angel Cabrera in the playoff between the two golfers. 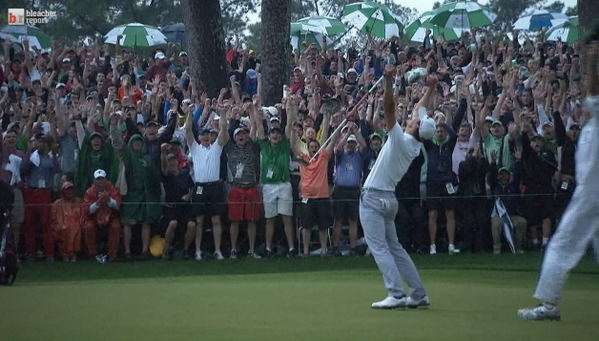 At age 32, Scott has become the first Australian to ever win the Masters. Here&apos;s the final Leader Board.